Russia’s PIK Group has set up a Joint Venture with Austria’s Strabag to focus on Moscow projects. The new company will be called ILBAU and will be general contractor on several of PIK’s housing projects in Moscow. 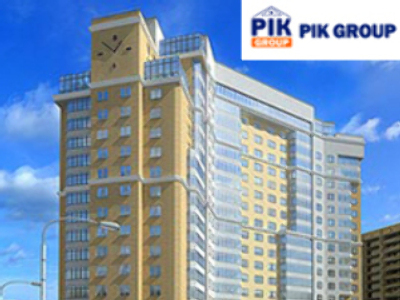 PIK Group is a leading Russian property developer which in 2007 carried out the largest ever listing in the European Real estate sector. Strabag has a growing portfolio of Russian projects and is 25% owned by Oleg Deripaska’s Basic Element holding.